The holidays - a time for cheer and good wishes - unless you turn off the Hallmark channel and venture out into the real world. People fighting over deals, cutting in line, children screaming - so much joy right? If you already have anxiety problems or get stressed out easily like myself you are probably in a corner right now trying to remain calm counting down the days till this madness is over. One thing I do to relax is color! Adult coloring books are super popular right now and there is something to suit everyone's likes and needs. 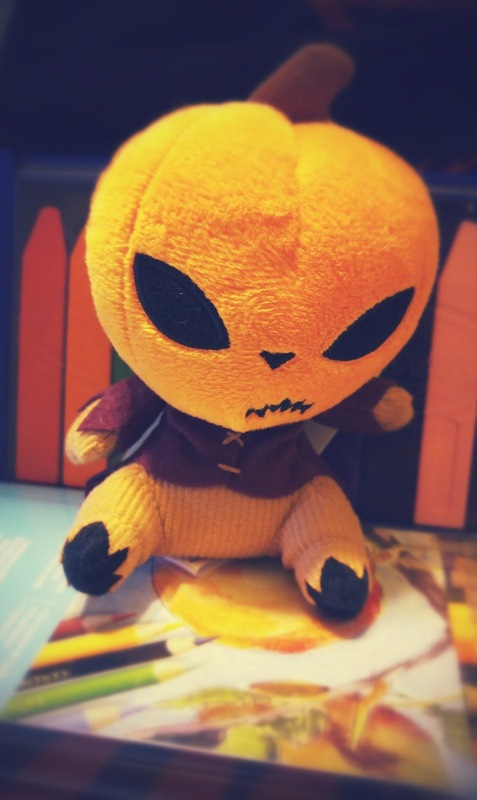 I have rounded up a few spooky picks that hopefully will have you wanting to grab a cup of tea, a set of colored pencil and put on your comfiest pajamas and stay in doors for a night (or day) of stress free fun. Optional: music, I like music when I color! 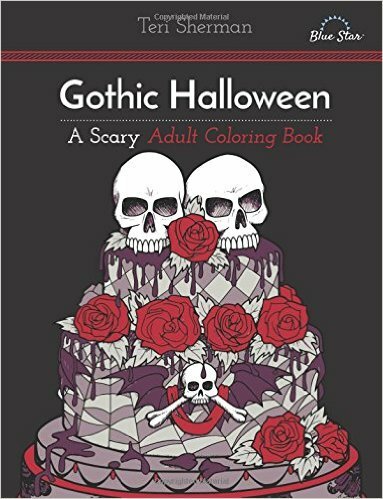 Gothic Halloween: A Scary Adult Coloring Book offers everything from goblins to a pile of eyeballs to color in. 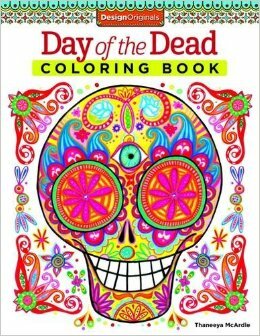 Day of the Dead Coloring Book - is actually one of the first adult coloring books I got. Not scary (suitable for kids) with big open spaces to color. I have this on my wish list and if you do not already have it I know it will be on yours too! 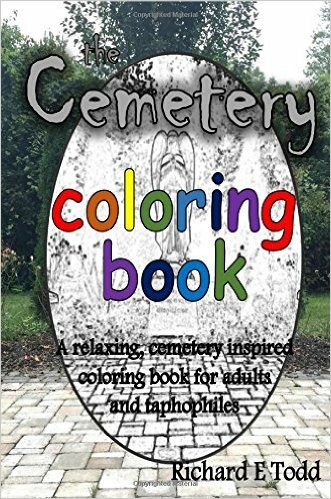 Cemetery Coloring Book for the graveyard wanderers like myself. When it is to cold to enjoy a cemetery stroll grab this book. 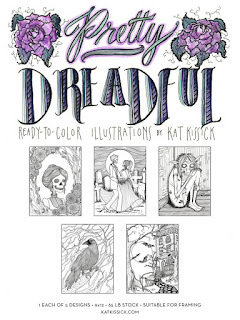 The lettering and the couple in the cemetery have my heart beating double time for these Pretty Dreadful coloring pages. Once done coloring you can frame them and hang them on your wall. Heck - frame one and give it as a gift! What do you do to distress or unwind? Yes! I love all these! 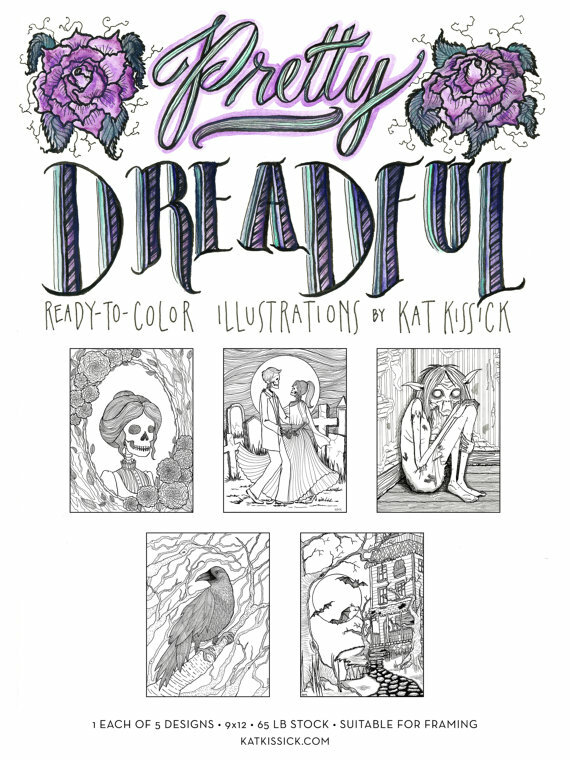 The gothic one is included in an upcoming post I have planned. 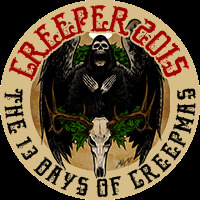 I thought of you when I saw that cemetery one, and that Pretty Dreadful one looks awesome! Amazing information .it's very helpful for me and i like your post Send online gifts in Pakistan.